1971 Mobile Home. 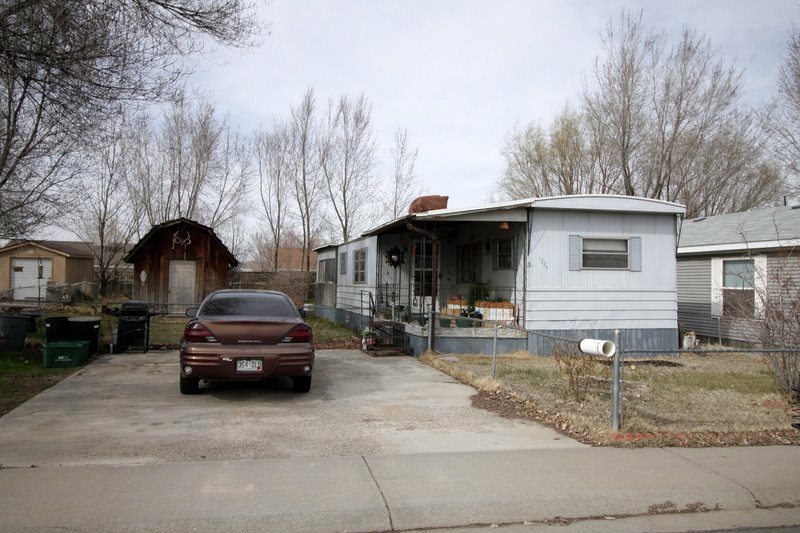 2 Bedroom, 1 Bath on .16 of an acre lot with irrigation. Shed, landscaped and fenced. Plenty of parking. Great Investment Opportunity or owner occupied.